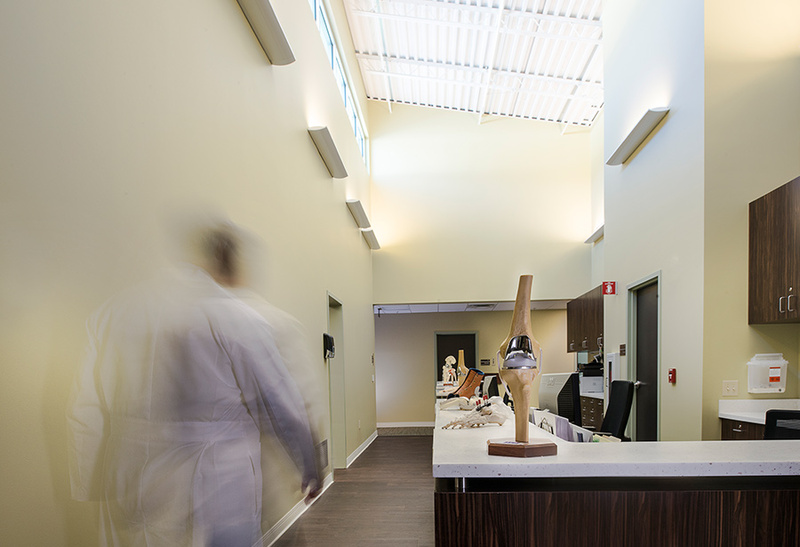 Carolina Orthopaedic is a fast growing practice that was seeking a more user friendly, operationally efficient and upgraded practice. The project was a developer managed process (a trend for practices not equipped to handle the design and construction process), and KSQ helped get the project on track and on budget for the first building on a three building campus. 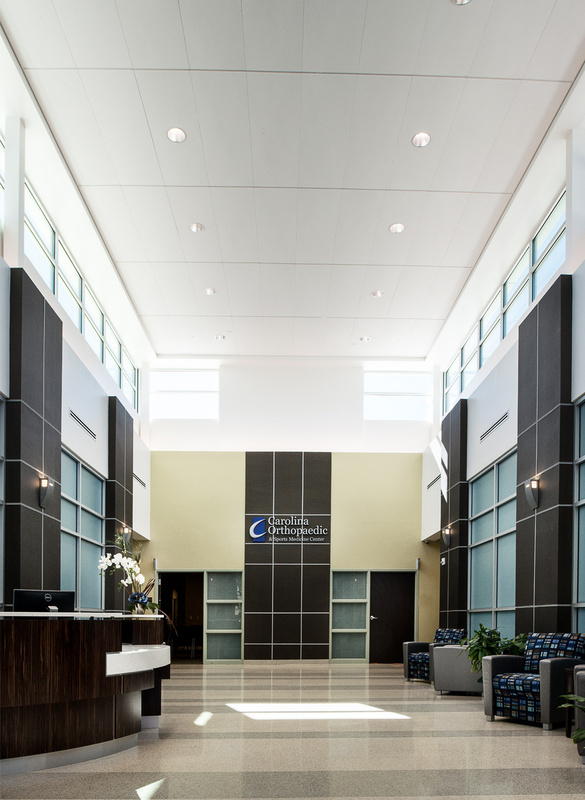 The 29,000 square-foot center features a rehab center for physical therapy treatment, a two-story lobby connecting all departments in a simplified wayfinding manner, a cast room, radiological diagnostic treatment and offices, and four pods consisting of seven exam rooms. The team also added environmentally friendly features, including motion sensor lighting. 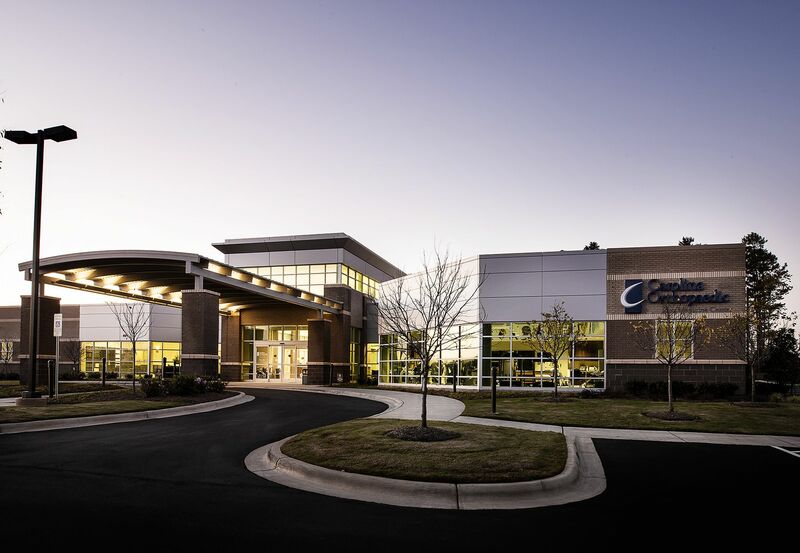 The center’s specialized staff help patients throughout Gastonia, North Carolina, and the surrounding area. 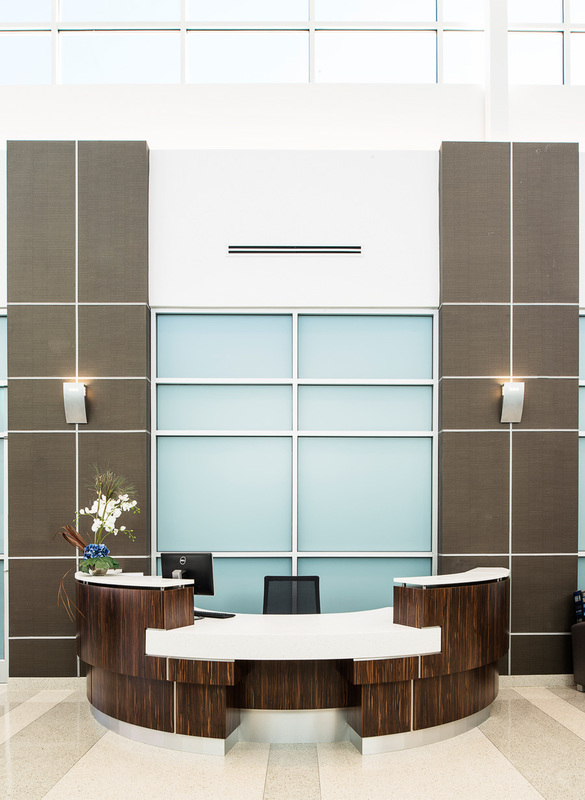 The practice’s lease expired at the end of July 2014, and the project team opened the new building with three days to spare. KSQ provided architecture and MEP engineering services with Brackett Flagship Properties as the developer and Tyler 2 Construction as the general contractor. The team placed as a Finalist in the 2015 Heavy Hitters Commercial Real Estate Awards. Award: Heavy Hitters Commercial Real Estate Award “Top Office Development” Finalists (Charlotte Business Journal, 2015). 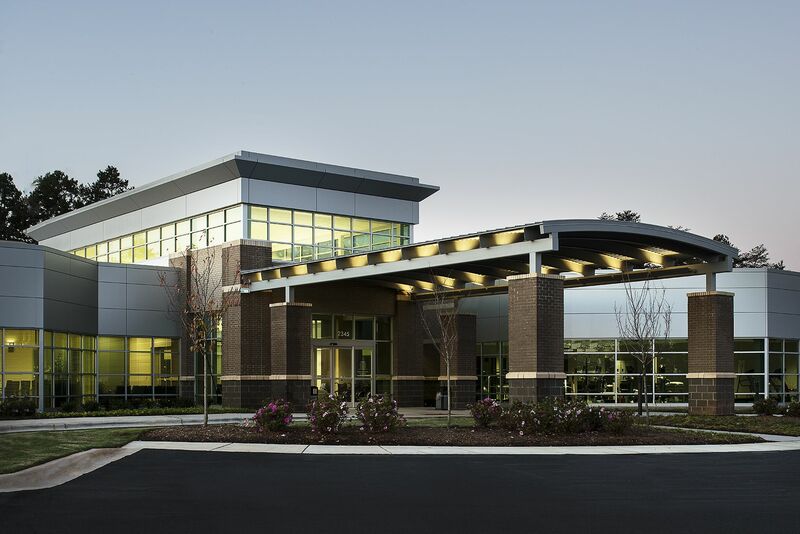 Carolina Orthopaedic & Sports Medicine Center needed a more user-friendly and operationally efficient building in Gastonia. KSQ’s efforts on the project received Finalist recognition in the Charlotte Business Journals’ Heavy Hitter Awards in the Top Office Development category. As Avgerinos was thanking KSQ Architects, the Public Works department, McCloud Group project managers, and construction company Whiting & Turner, he said the collection of professionals had great relationships, which are “very seldom” the case during such projects… “We couldn’t get better for the people of New Canaan,” said the building committee leader.